Techno Storm Party Dance Lights - $75.00 per pkg. 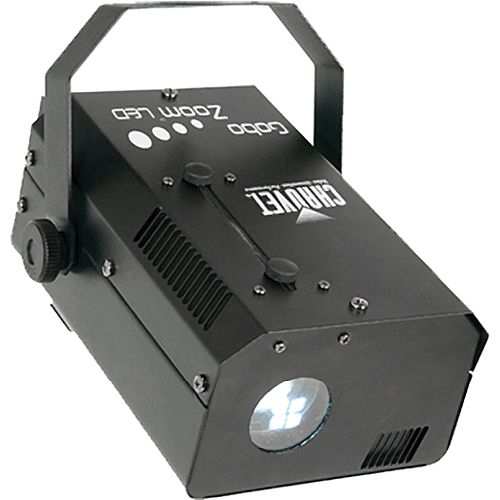 AquaFire LED Laser Party Dance Lights - $95.00 per pkg.  Transform your party with dazzling led color and water effects lighting with a mini laser. An exclusive dj party dance light rental package that is designed to bring your party to life. Great for Weddings, Anniversaries, Bar/Bat mitzvah, Quinceanera, Sweet Sixteen, Graduation Parties, etc..! Vertigo Rush Party Dance Lights - $75.00 per pkg.  Amazing lighting design for your dance floor and entire room. Create an effect that will have everyone talking about your party, Wedding, Anniversary, Bar/Bat mitzvah, Quinceanera, Sweet Sixteen, etc..! Add Additional packages to cover more space $70.00 ea. LED Par 64 Stage Lighting Package - $200.00 per pkg.  These lights are RGB (Red, Green, Blue) and will produce a multiple of colors with just a slide of the fader or a click of the programed color feature of the Proline Venue controller. The Control16 from VENUE is a robust, 16-channel DMX controller that provides simple, elegant control of multiple lighting fixtures. Configured as four banks of four faders, each bank operates an independent 4-channel controller with access to manual color mixing, pre-set color pallets, strobe, chase, and blackout functions. Easy to use and very effective. Perfect for stage plays, dance concerts, music performances, and much more. Call today to reserve your stage light system. 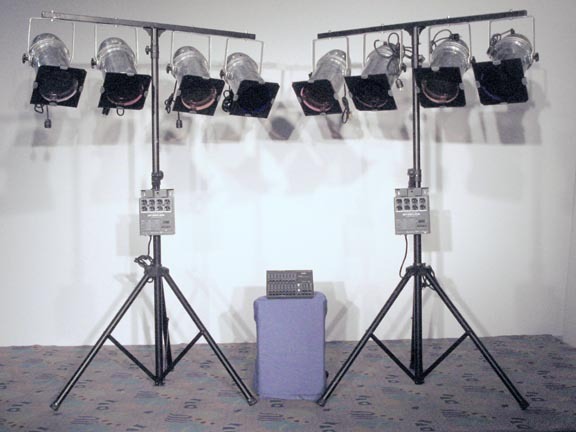 Basic Stage Lighting Package - $150.00 per pkg.  Podium Lighting Package - $50.00 per pkg. 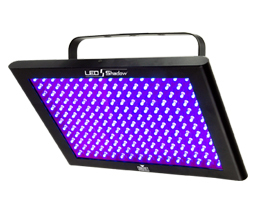 The slim par 56 uplight is a compact light weight led fixture that can mix any color through it's RGB color mixing system. Slimline design sets up in minutes and produces brilliant color with endless possibilities for all uplighting design creations in any venue. Paint your walls and ceiling with light. Chauvet Slim Par creates mood lighting at it's finest! Cool to touch, easy to use, and can be placed near drape or foliage without fear of damage. 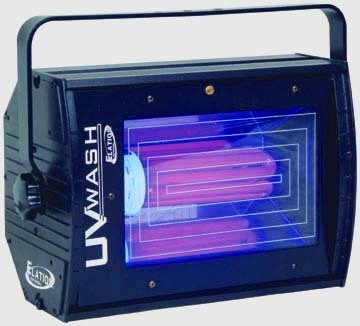 4 - Uplights Per Kit in an easy carrying case. 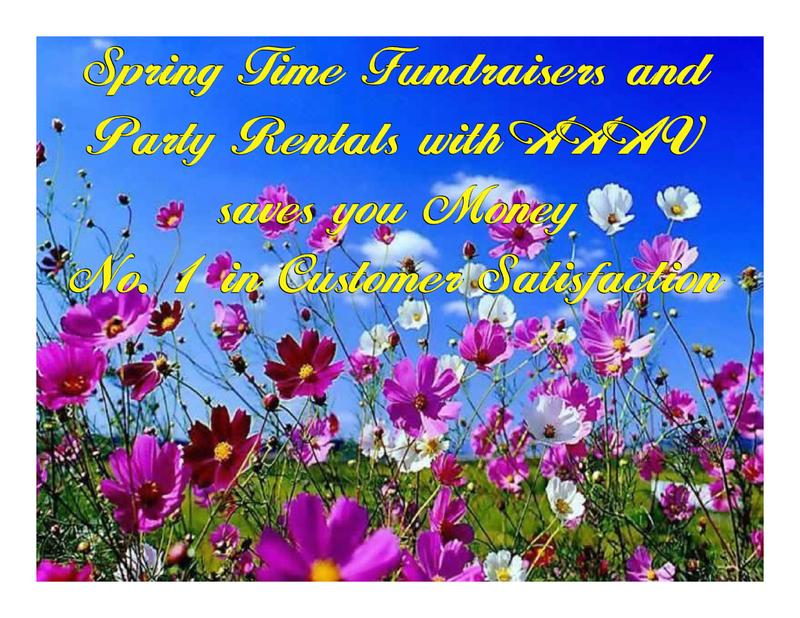 Wonderful bright color to dress up walls, drape, colums, foliage, and more for all events. ETC Source Four 19 deg. Ellipsoidal - $ 25.00 ea. There's only one Source Four -- the fixture that changed the lighting industry. No other light offers such optical brilliance. Ultra-efficient for more lumens per watt: at 575 watts the Source Four literally outshines 1000W ellipsoidals. Perfect light fixture for Gobos. Decorate your special event with custom made gobos, available upon request. Chauvet Gobo Zoom Projector Package- $ 35.00 ea. Easy to set up and lightweight (4.2lb). 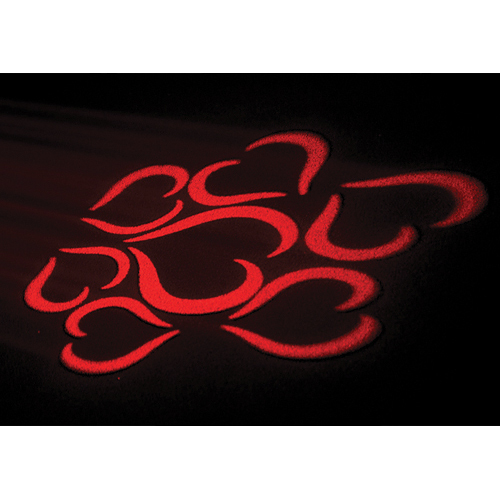 Decorate your special event with available stock gobo patterns or have your gobo custom made with your own design. 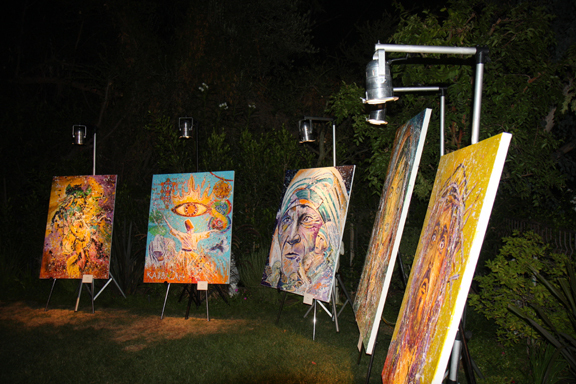 Easel Light, Fine Art Lighting - $ 25.00 ea. Dual Easel Light fixture -$30.00 ea. Par 38 fixture on adjustable stand. Perfect for an art exhibit show. Adjustable to 10.5' in height. 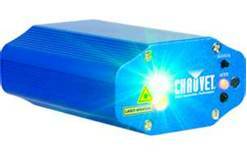 Chauvet Mini Laser - $ 25.00 ea. Ultra-compact, plug-and-play laser. These units feature a sleek, stylish housing and projects two different color laser effects, including motion effects, onto any surface. These lasers come with either red and green color lasers or red and blue color lasers. Easy to set up and lightweight (4.2lb). Cover a huge area and look great with or without fog. Create a 3D effect by projecting into trees and foliage. 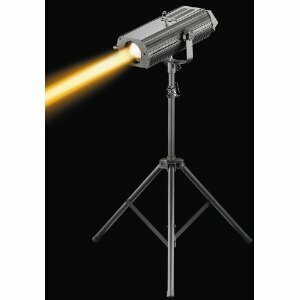 Chauvet Followspot 400G 360watt - $ 65.00 ea.  CONTROL FEATURES 2-channel DMX-512 followspot 7 dichroic colors + open: red, blue, green, yellow, orange, magenta, UV purple Variable electronic dimmer Variable mechanical iris Variable mechanical focus. Single gobo slot with 4 optional gobos available. Lycian Club Spot 360watt - $ 65.00 ea.  Big value in a short-range spot. The Club Spot is ideal for clubs, schools, and churches. 6-color boomerang. Spot or flood, you get high performance, easy handling, and stable, flicker-free operation, thanks to the inductive power supply, which draws less than 4.5 amps at 120 volts AC.  Par 64 Floodlights - $ 12.00 ea.  Par 56 Floodlights - $ 10.00 ea.  Par 38 Floodlights - $ 8.00 ea.  Pinspots - $ 6.00 ea. 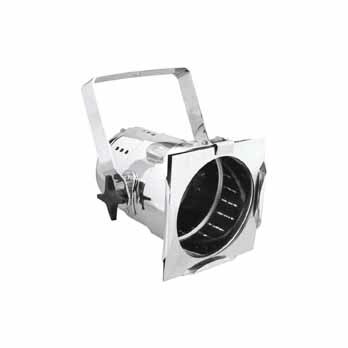 Description: Narrow, focused-beam spotlight ideal for light shows, mirror balls, and special effects. Black fixture. 64P LED Pro- $ 20.00 ea. Chauvet Slim Par 56 LED- $ 18.00 ea.  Features & Specifications: The SlimPAR 56 is a traditional LED PAR can housed in a casing that is only two inches thick, which allows it to go where other PAR cans don't fit. 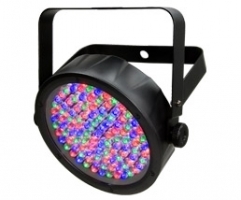 Powered by 108 red, green and blue LEDs, the fixture offers 3- or 7-channels of DMX control.  Derby EFX Lights (disco light) - $ 20.00 ea.  Mini Line Dancer (disco light) - $ 15.00 ea. 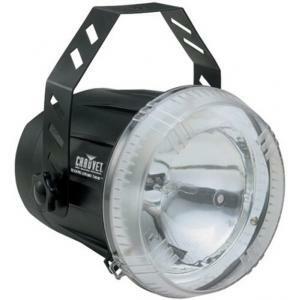  Chauvet Techno Strobe Light ST-200S - $ 30.00 ea. 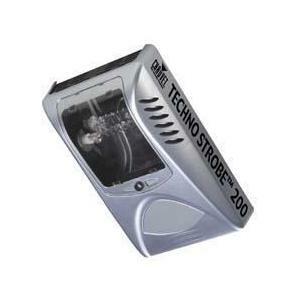  Chauvet Techno Strobe Light ST-2000S - $ 20.00 ea. A Brilliant Choice Stobe Light For Your Next Dance Party! Add One To a Techno Storm Party Light Package or The Vertigo Rush Party Light Package Listed Above, The Party Will Be Lifted To Another Level of Entertainment.  Chauvet COREpar UV USB Blacklight - $ 75.00 ea. 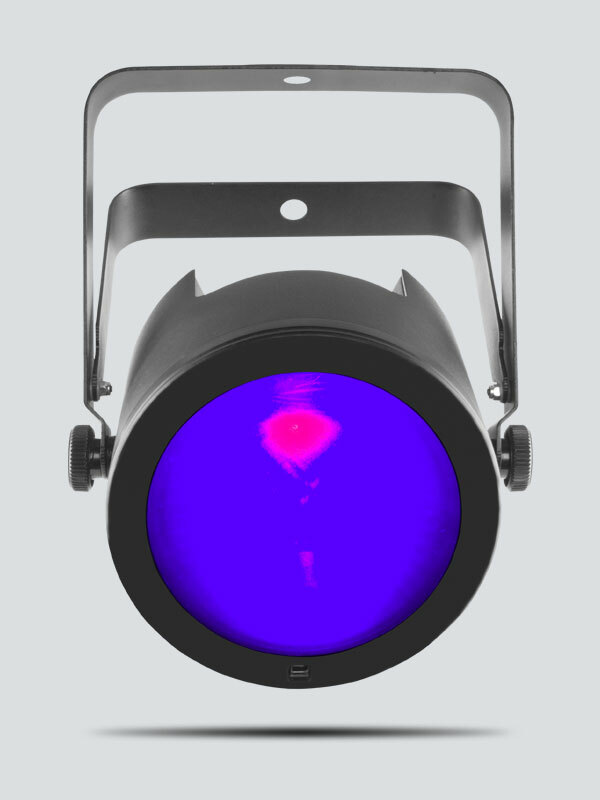 Great for Large Blacklight Party Events at All Types of Venues! Unbelievably Powerful!  Chauvet TFXUVLED LED Shadow UV Blacklight - $ 30.00 ea.  Elation UV Wash Blacklight - $ 30.00 ea. 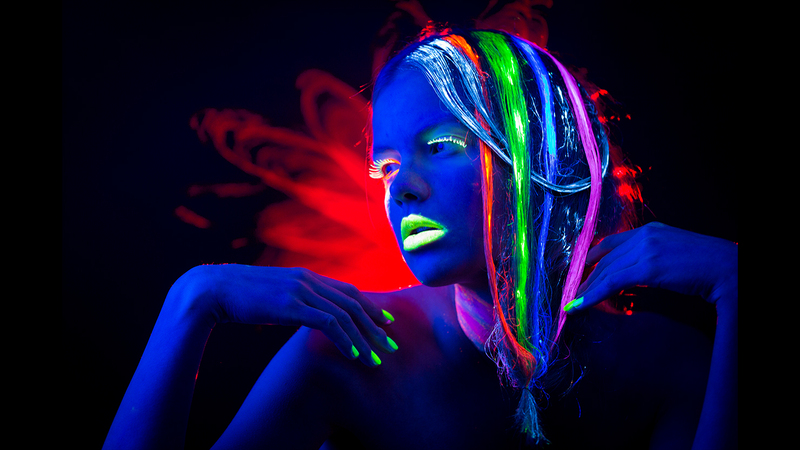 Black light UV effects will transport you to another dimension!  DMX Dimmer Packs (4 chan. 2400watt) - $ 25.00 ea. 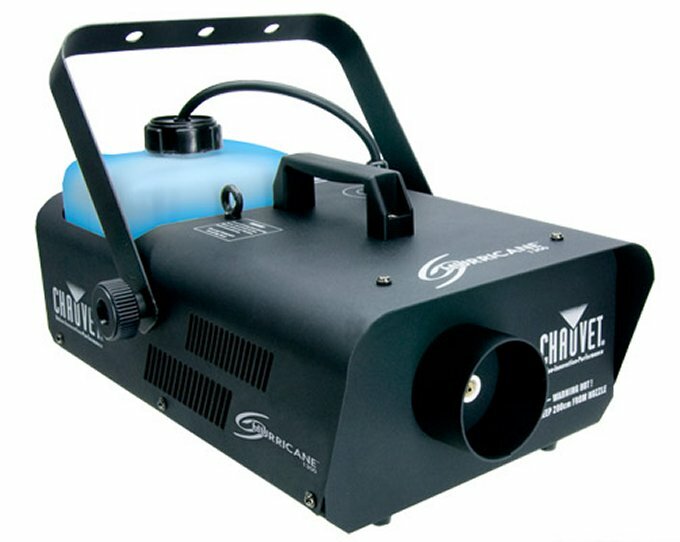 Chauvet Hurricane H900 Fogger - $ 20.00 ea. 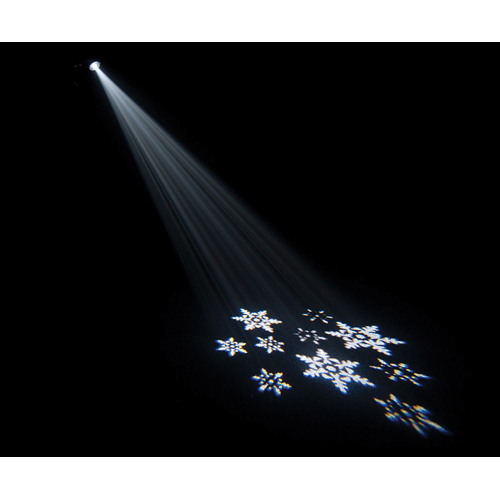  The Hurricane Series Foggers provide the quality, performance and innovation for which CHAUVETÃ‚Â® is known. All come with generous-capacity tanks and quick heat up of water-based fog to fill a venue within minutes. 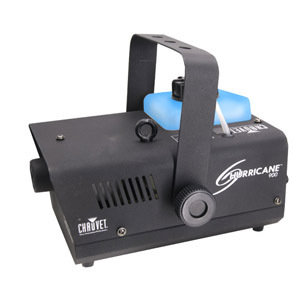 Chauvet Hurricane H1300 Fogger - $ 45.00 ea.  Hurricane 1300 offers a wired timer remote as a standard feature. This water-based fogger also comes with a low fluid indicator and automatic shut down. High Volume Fog Machine. Excellent for outside or medium to large venues.  Mini Flame Lights - $ 10.00 ea.  This table flame light is great for any room. It offers the soothing pleasure of a fire light with the turn of a switch. We have the best deal on flame lights on the net! Dimensions:11.25" x 8" x 8" Don't be mislead by cheap imitations.  50lb. Base and Pipe - $ 15.00 ea.  Pole mount par 64, par 56, mini line dancer, derby efx, and pin spots.